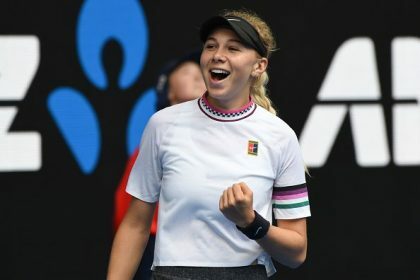 Petra Kvitova had kind words for vanquished opponent Amanda Anisimova after she beat her in straight sets to reach the last eight. 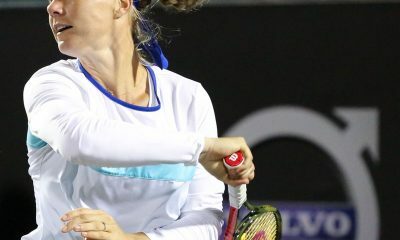 Petra Kvitova marched into the Australian Open quarter-finals with a 6-1 6-2 demolition of talented teenager Amanda Anisimova. 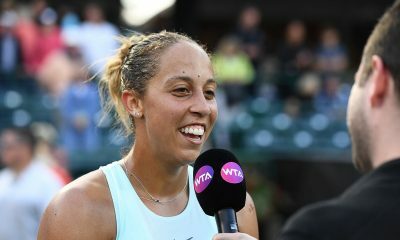 However, despite the emphatic scoreline, the Czech is impressed by the young American, and believes she has a very bright future in the game. 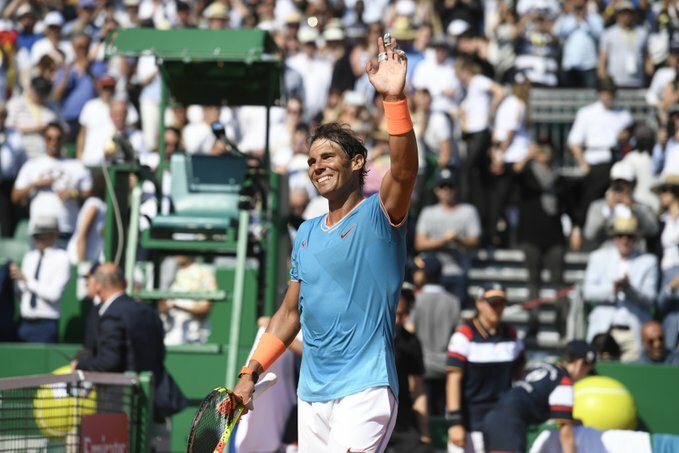 In their last-16 encounter, the World No.8 took charge with a break in the opening game and never relinquished control. 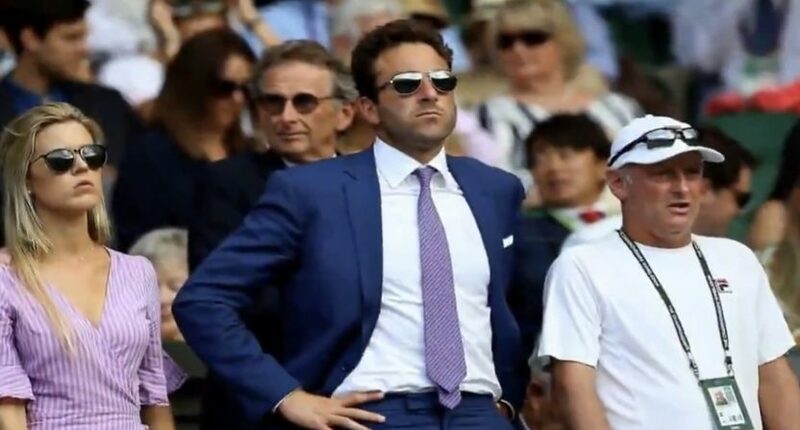 She won 85% of all points behind serve and blasted 18 winners during a superb display. 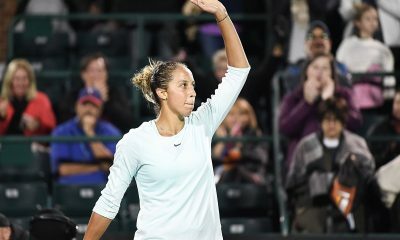 It was a very different story to their only previous meeting, when the American upset the odds with an astonishing 6-2 6-4 victory over the Czech at Indian Wells in 2018, so Kvitova was understandably delighted to reverse the result this time. 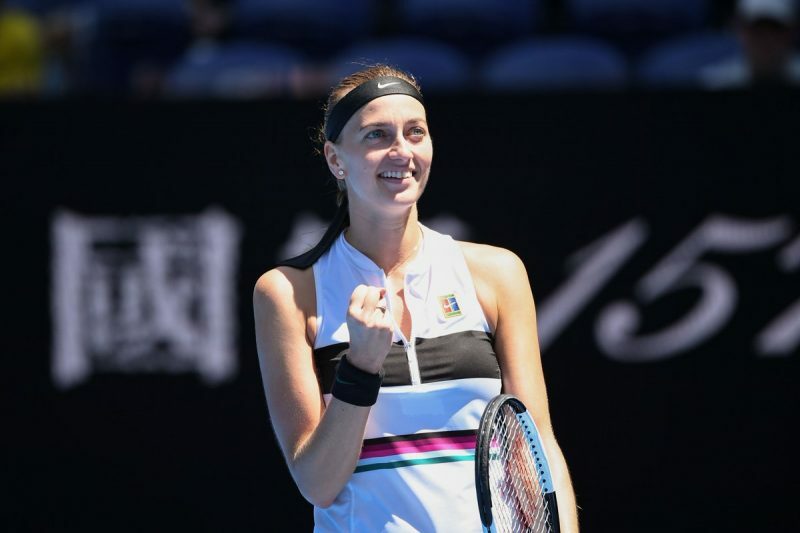 Kvitova is relaxed about any suggestions that she might go on and win this year’s Australian Open. 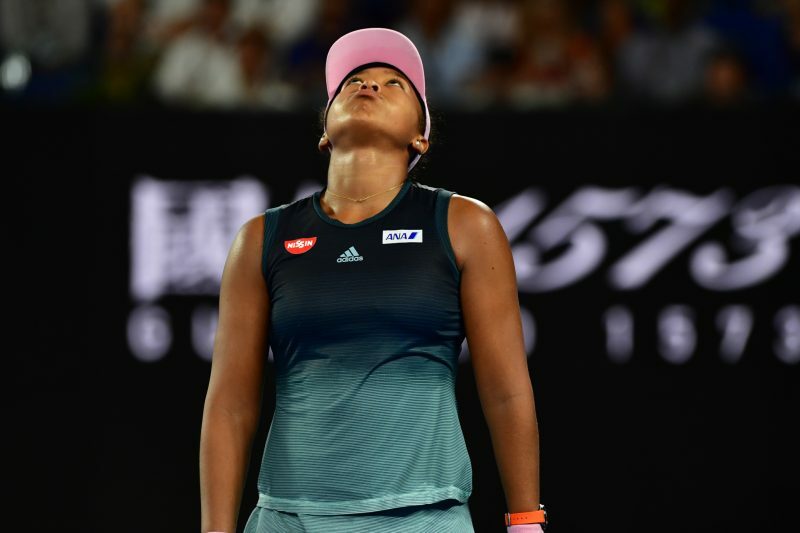 Osaka’s troubles have been more mental than physical on the court. 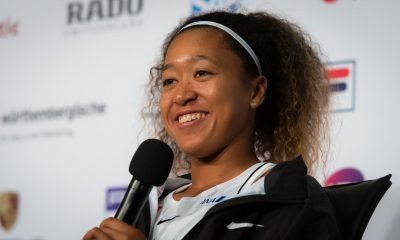 It was at the Dubai Tennis Championships, where the world saw how vulnerable the rising star is as she cried following a shock loss in the first round. Detailing how she has struggled to get used to being in the spotlight.